No matter how careful you are, accidents happen. Ensure that you're always prepared for the worst with all-inclusive insurance coverage from AmeriSent Insurance. 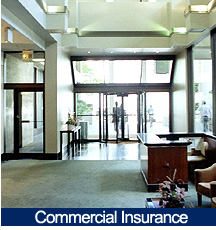 Our friendly agents are dedicated to helping you choose insurance plans that are right for you. 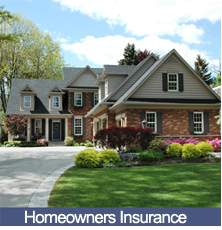 From affordable homeowners insurance policies to comprehensive auto insurance, our insurance agency provides you with thorough coverage at rates that you can afford. 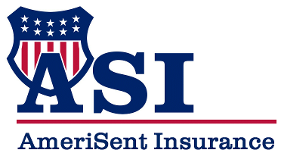 Welcome to AmeriSent Insurance, where it is our goal to provide quality insurance that protects and suits our clients' needs. We do this by maintaining the highest standards of customer service and personal relationships. We strive to be your agency of choice and the most respected agency by our clients, potential clients, and peers. 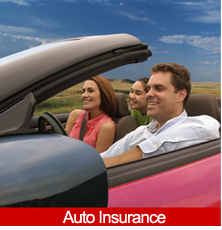 As your insurance agency, AmeriSent Insurance works closely with you to help you find the absolute best coverage. Unlike other insurance agencies, our agents actually take the time to learn about you and your needs. We then search through an enormous network of more than 65 of the nation's leading providers in order to find policies that not only meet your needs, but that are also within your budget. Contact our insurance agency at (877) 421-1493 or (702) 456-1400 in Las Vegas, Nevada, or (702) 294-0066 in Boulder City, Nevada to receive a no-obligation business, life, health, auto, or homeowners insurance quote today. 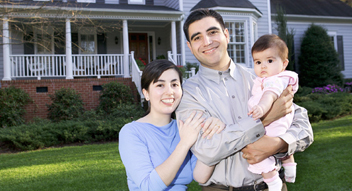 Call our insurance agency at (877) 421-1493 to receive your insurance quote today.